Known errata for published patterns are listed below. 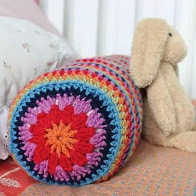 Some crocheters have also had difficulty with the instruction “2dc in next dc”, this means that 2 dc should be worked into one st – in other words an increase of 1 stitch. 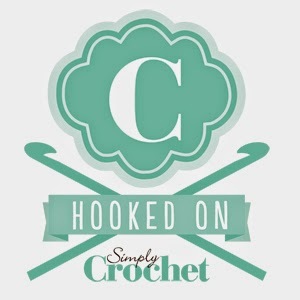 Please note that as stated on the pattern, I write in UK crochet terms. 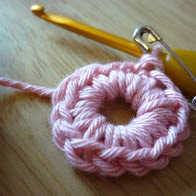 A blog post with details of correct pattern can be read here. You will need to knit 96 rows, not 48 as stated in the published pattern.